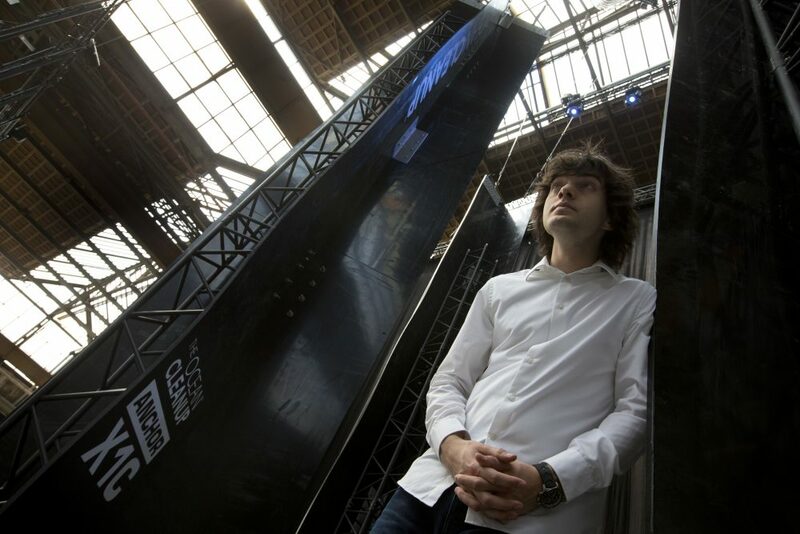 Early next month, a 24-year-old entrepreneur from the Netherlands named Boyan Slat will launch an ambitious project in the Great Pacific Garbage Patch: On Sept. 8, crews will drag a 2,000-foot, U-shaped boom more than 1,000 miles off the coast of California. The system will float unanchored in the ocean, and a screen barrier beneath the surface will, in theory, trap tons of plastic as the current passes by. But will Slat's plan work? Here & Now's Peter O'Dowd takes a closer look with Eben Schwartz, marine debris program manager for the California Coastal Commission. "It's hard to know if it's going to work. I'm not an engineer. I've met with the project and with Boyan Slat, and they've done an enormous amount of work and I think they have the best of intentions with this project, and I hope it works. My concerns are that the focus on this project, sort of to an exclusive degree, can have negative consequences in that it distracts us from the real problem, because this is a huge problem and there is no one solution. There's no panacea to plastic pollution in our oceans." "By the best available science, there's about 538 million pounds of trash floating on the surface of all five gyres around the world. 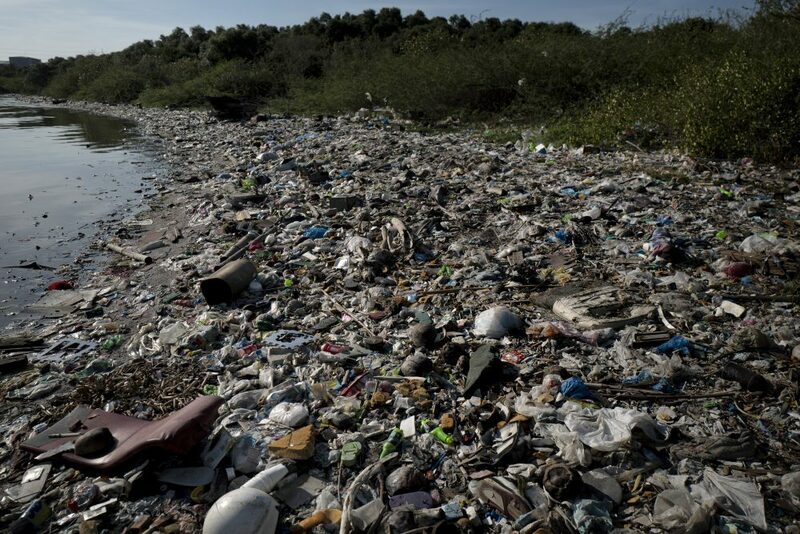 In the meantime, there are 18 billion pounds of plastic entering the world's oceans every single year. So, what we find on the surface of the gyres is only 3 percent of what is entering the world's oceans every single year, and we're really not sure where the other 97 percent ends up, although we have some pretty good ideas." 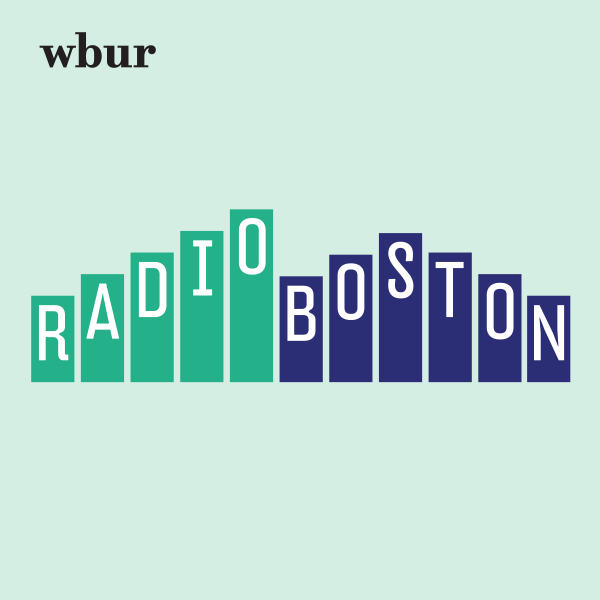 "That's one of the interesting things about this issue is that we're not exactly sure where it all goes — we have ideas of where it's deposited — but we know where it starts, and the truth is most of it, 80 percent, starts on land. Some is left by beachgoers, but some of it can travel hundreds of miles from inland areas, through rivers and creeks and stormwater systems, to eventually be deposited in the ocean. "It would be wonderful if we can clean up the surface of the gyre, but since so much more of the trash in the ocean actually doesn't end up on the surface of the gyre, it's even more critical that we address where it's coming from and try to stop it at its source." "I hope it works, to be honest with you, because this is such a massive problem that every little bit counts." "I believe it's a 3-millimeter mesh that's meant to be on this device, and a lot of the plastics are micro, they're much smaller than that, they may not even be found except by microscope. But, the thing about plastic is that it doesn't make it less harmful. The smaller plastics, in fact, are more likely to be ingested by marine wildlife at the base of the food chain — the phytoplanktons and things like that — and then travel up through the food chain. "It is true that we find plastic throughout the entire water column. Not all plastic is buoyant. A lot of it sinks immediately, and as it breaks up and becomes fouled, it'll sink down through the water column and end up on the ocean floor and even in the ocean sediment, and unfortunately, we are finding a lot of it in our marine wildlife." "There are a lot of ideas out there, a lot of them tried and true, and a lot of them new. I'm happy to see new ideas coming into the mix here, because ... there are so many different sources of this problem that we need everybody working towards solutions collectively. "If we're starting on land, we need to start where the plastic pollution is originating, and that's from the producers of plastic. And helping to reduce the waste and the amount that's created in the first place, we need to move down through the watershed before it reaches the ocean to capture this. "Worldwide, there is a huge need for increased investment in infrastructure to capture trash before it has a chance to enter the ocean. Consumers have an enormous amount of power here to both change our habits and vote with our wallets to purchase products that are less likely to become marine debris or plastic pollution and pollute our oceans." " ... the cleanups have created generations of Californians now that are not just involved and educated about plastic pollution and marine debris, but are also calling for changes." "We've been running beach cleanups and educating Californians for 34 years now through our California Coastal Cleanup Day program and our year-round beach cleanup programs, and the cleanups have created generations of Californians now that are not just involved and educated about plastic pollution and marine debris, but are also calling for changes so that we don't have to keep cleaning up on the beach and inland waterways all the time." This segment aired on August 27, 2018.